Great Investment opportunity in a desirable location with acreage. Lots of potential with this charming house and land. SOLD AS-IS. SchoolsClick map icons below to view information for schools near 8516 Ball Camp Pike Knoxville, TN 37931. Home for sale at 8516 Ball Camp Pike Knoxville, TN 37931. Description: The home at 8516 Ball Camp Pike Knoxville, TN 37931 with the MLS Number 1061093 is currently listed at $75,000 and has been on the Knoxville market for 72 days. 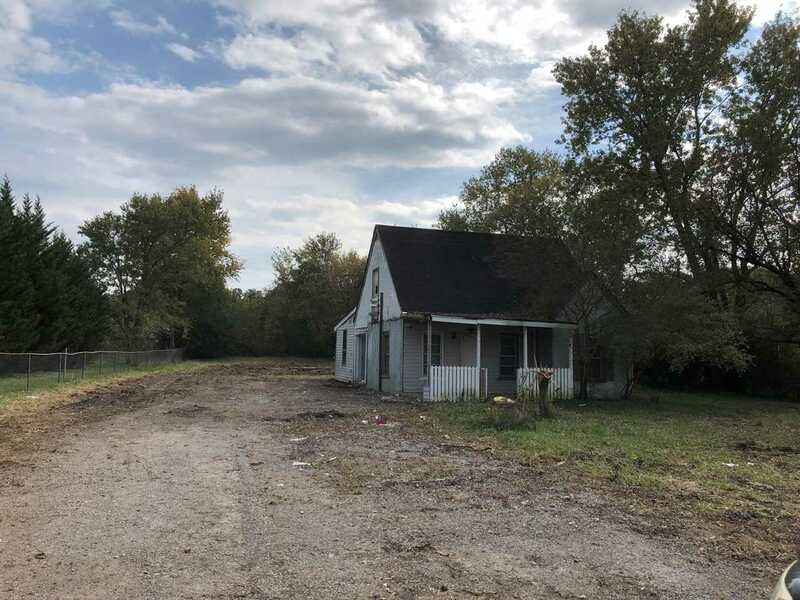 You are viewing the MLS property details of the home for sale at 8516 Ball Camp Pike Knoxville, TN 37931, which includes 3 bedrooms, 1 bathrooms and has approximately 716 sq.ft. of living area.